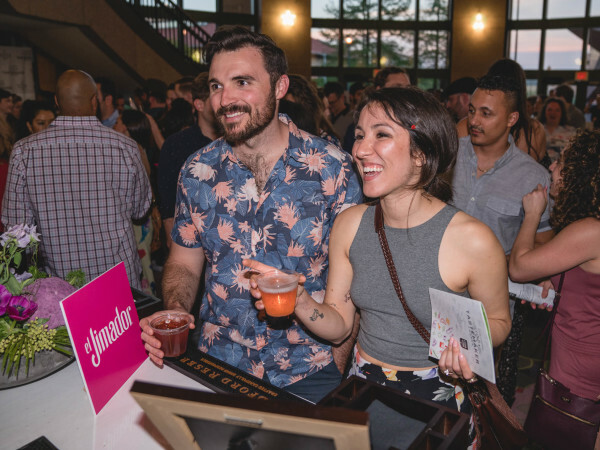 There are plenty of frozen margaritas being blended at Austin restaurants and you can’t pass a patio without seeing someone sipping on a rosé, but no amount of tequila or wine can make Bat City forget its devotion to beer. 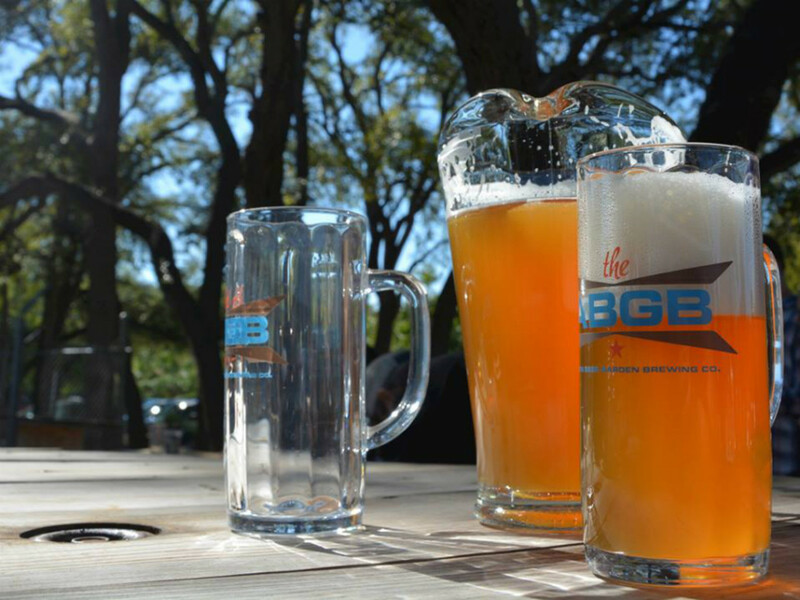 With dozens of breweries and brewpubs in the area, and still more restaurants devoted to Central Texas taps, craft brewing has become both a big business and an unfailing source of local pride. 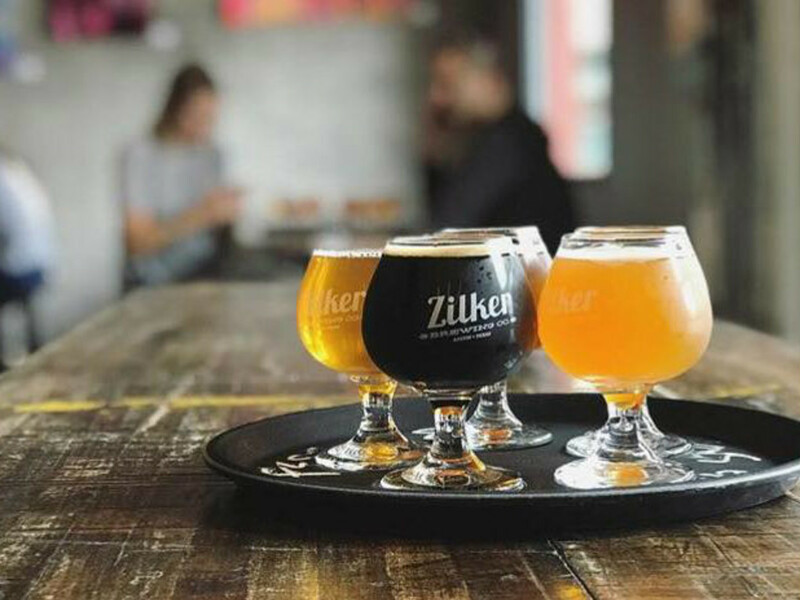 The nine Austin breweries nominated for the CultureMap Tastemaker Awards Brewery of the Year all have their own specialty, from innovative IPAs to savvy sours, but each are the standard-bearers for the industry. 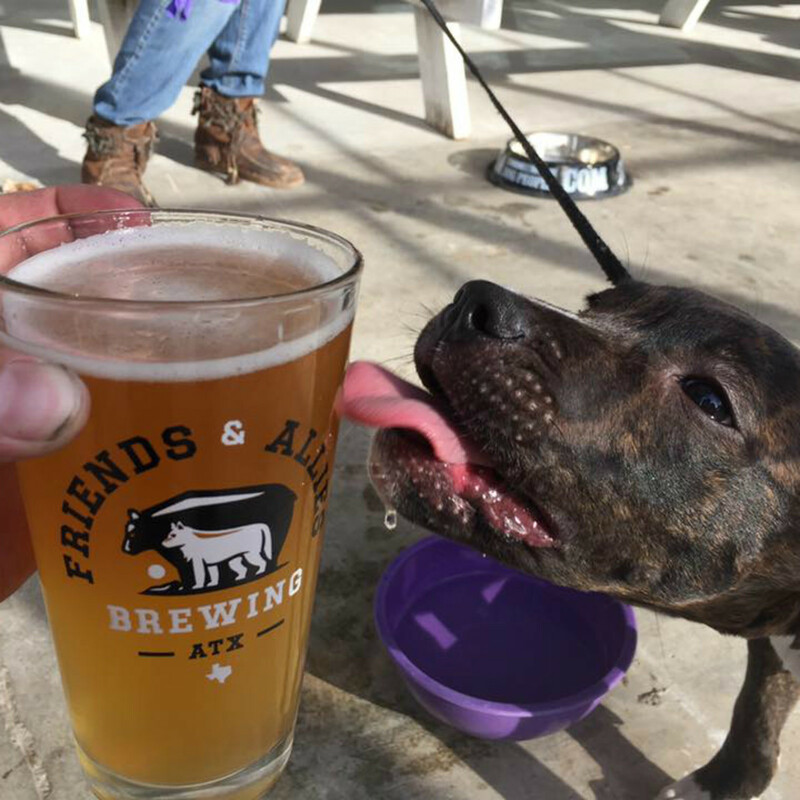 Read about them below, then spend a sunny afternoon at their taprooms before finding out the winner during our annual tasting and celebration on April 12 at Fair Market. 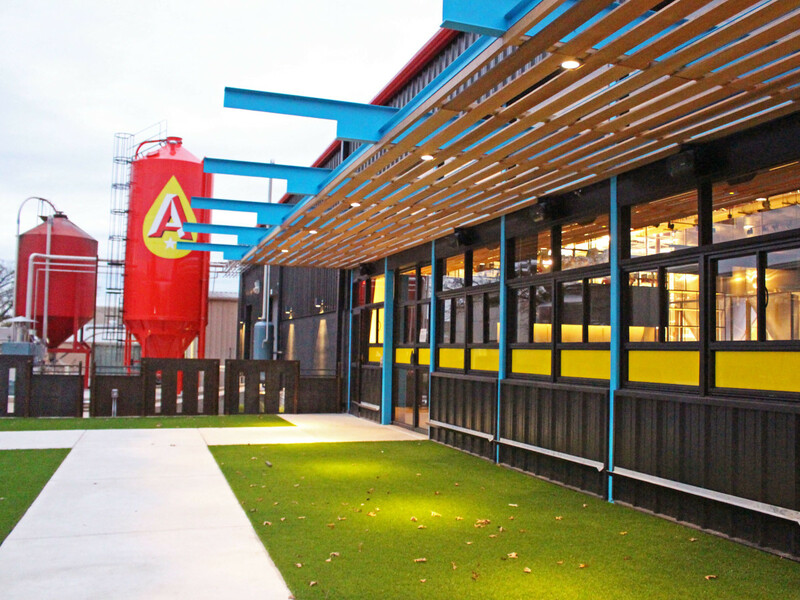 The Austin Beer Garden Brewing Company — a collaboration between a group of friends, all beer and music enthusiasts — serves up food and live music in an impressively large space in South Austin. But we always go for the brews: six mainstays and revolving specials that range from apple sours to classic Czech-style pilsners. 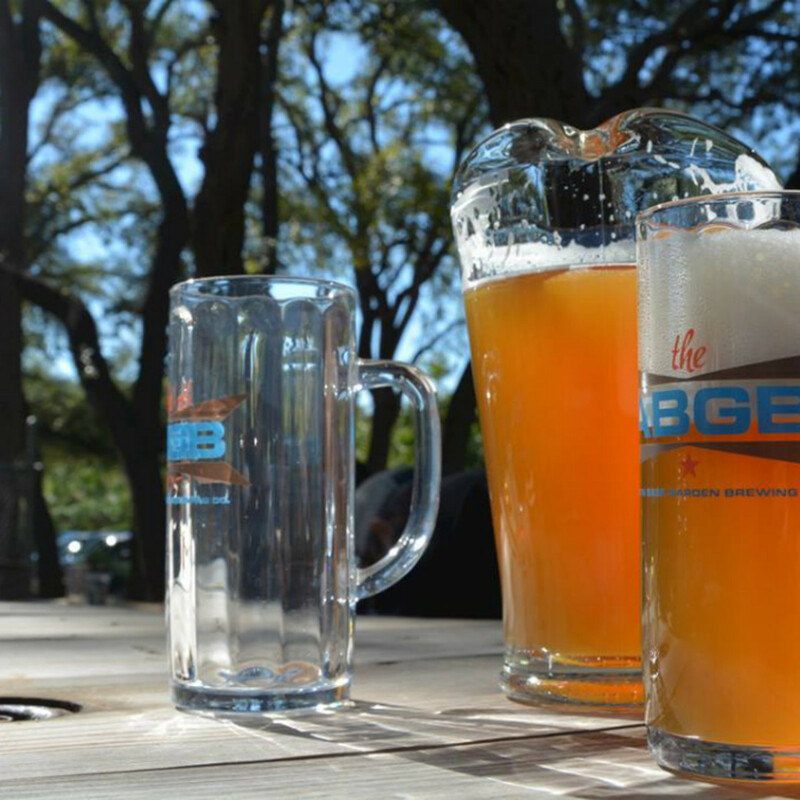 ABGB won back-to-back Brewpub of the Year (2016 and 2017) awards at the Great American Beer Festival, so they must be doing something right. 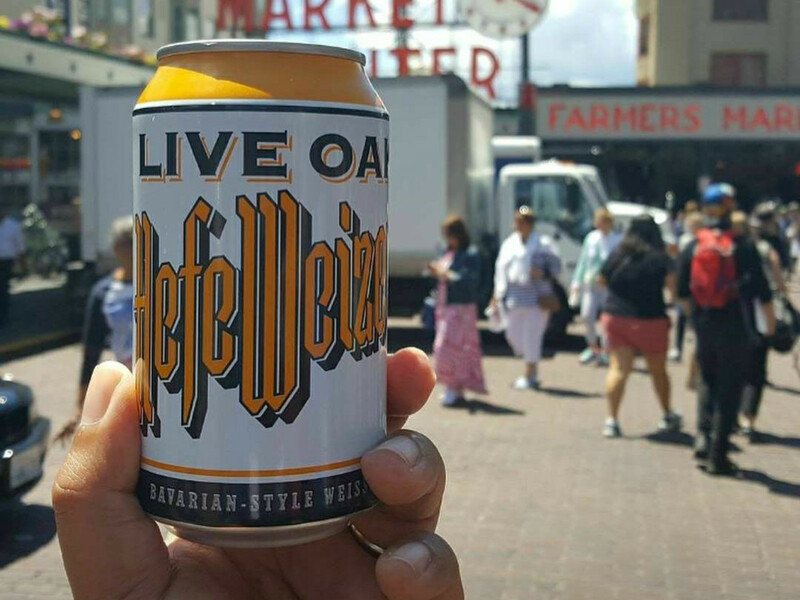 Perhaps no other beer is tied into the community more than ABW’s German-style pilsner, Pearl Snap. It’s what you drink on front porches, what you pack inside your Yeti cooler when you are heading out to tube, and what’s probably in your fridge right now. With unyielding quality in their core four beers, and never-ending surprises in their beautifully packaged seasonals, the team has more than earned the Austin in their name. In a world consumed with the purity of process, some brewers forget that beer should be fun. 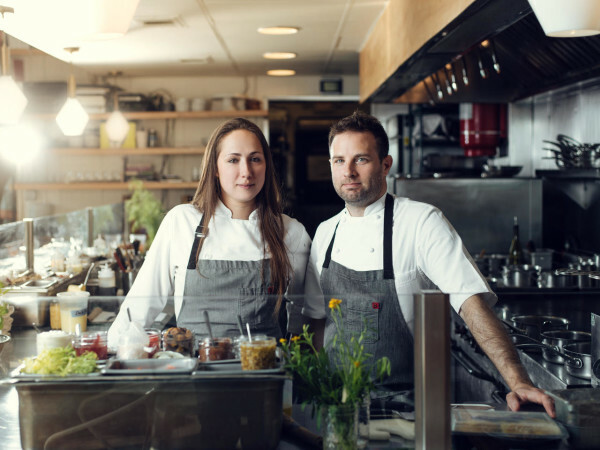 Blue Owl co-owners Suzy Shaffer and Jeff Young have injected much needed levity into the scene with their sessionable sours, served from a cheery East Austin clubhouse and christened with punny names like Van Dayum. That’s not to say the craft isn’t there. Blue Owl's sour mashing technique is revolutionizing what you think you know about stouts and pale ales. 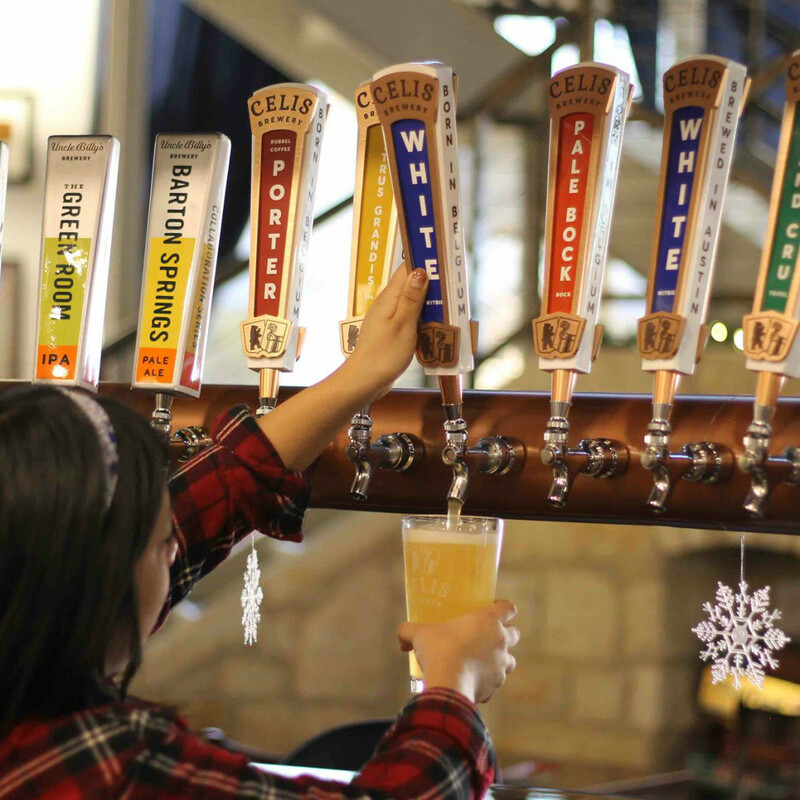 A true icon among Austin beer drinkers, Celis was the very first craft brewery to plant their flag within the city limits. 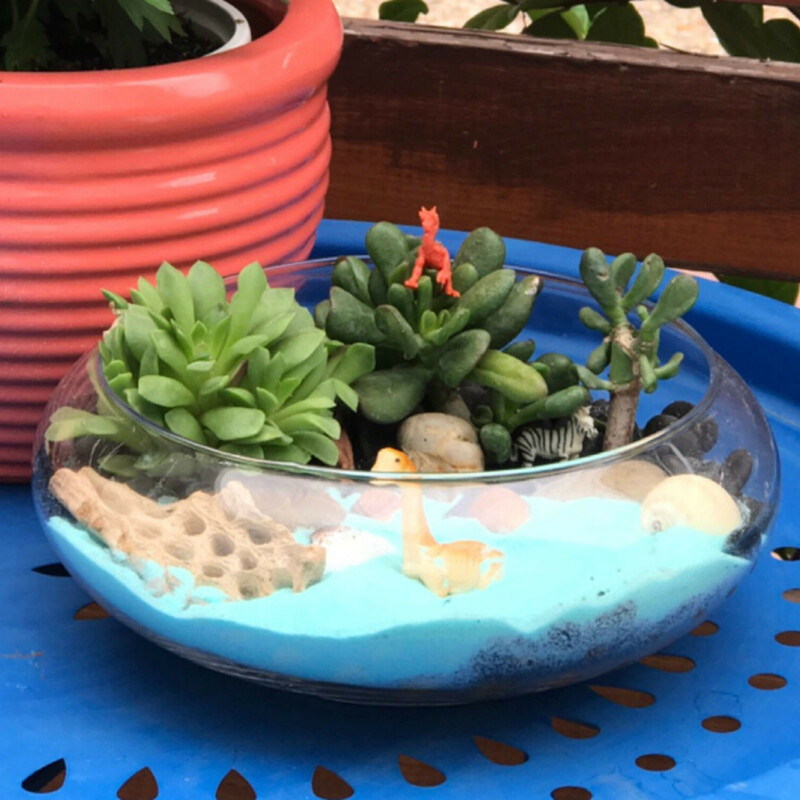 Although the company lost the name in 2000, Christine Celis, daughter of original founder Pierre Celis, recently got the name back, and is operating with the original exacting standards. 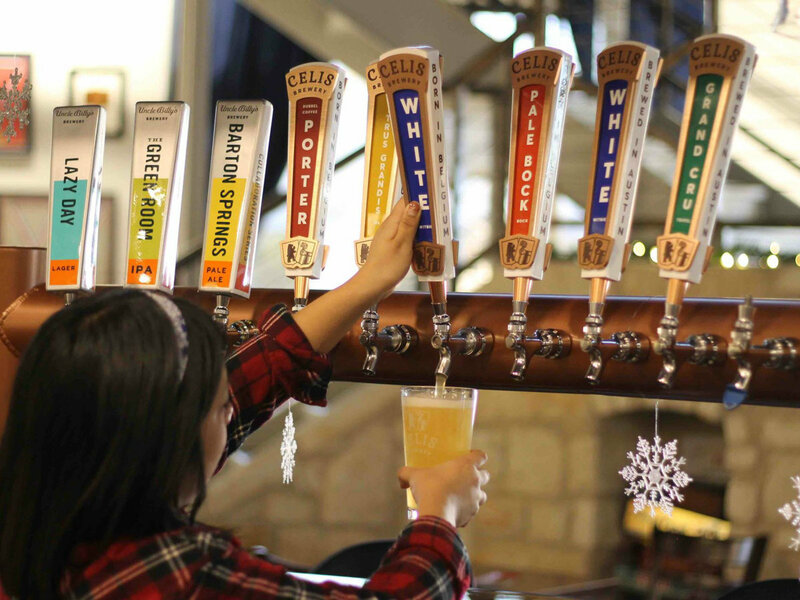 On tap is legendary orange and coriander wheat beer Celis White and Celis Raspberry, first brewed in 1994. Both use the original formula, techniques, and yeasts that local fans have been sorely missing. 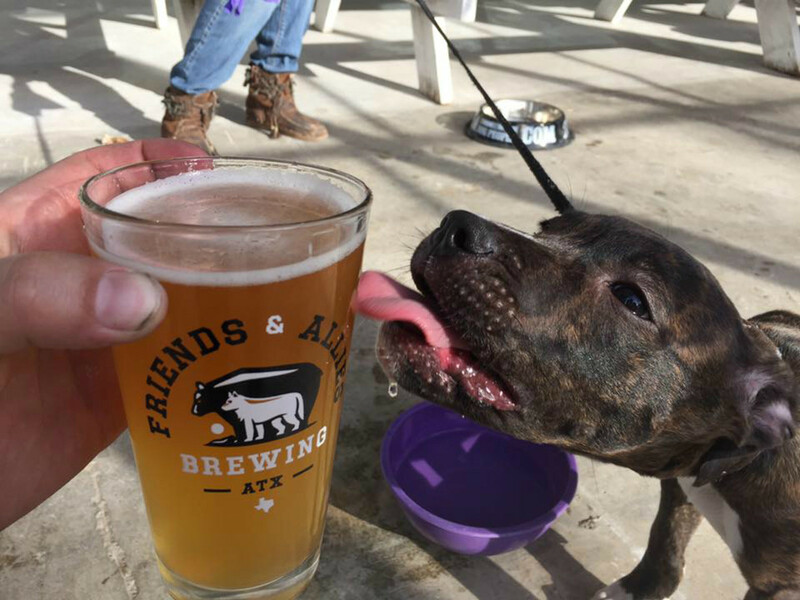 Founders Ben Sabin and Devon Ponds are both industry pros, and their experience shows in the easy drinkability of each of the beers in Friends & Allies' core four (two IPAs, a saison, and a white ale). Along with head brewer Nathan Crane, they focus on West Coast techniques that yield beers perfect for Austin’s balmy weather. The taproom itself doesn’t have many bells and whistles, but bring a board game and some takeout and you’ll never notice. 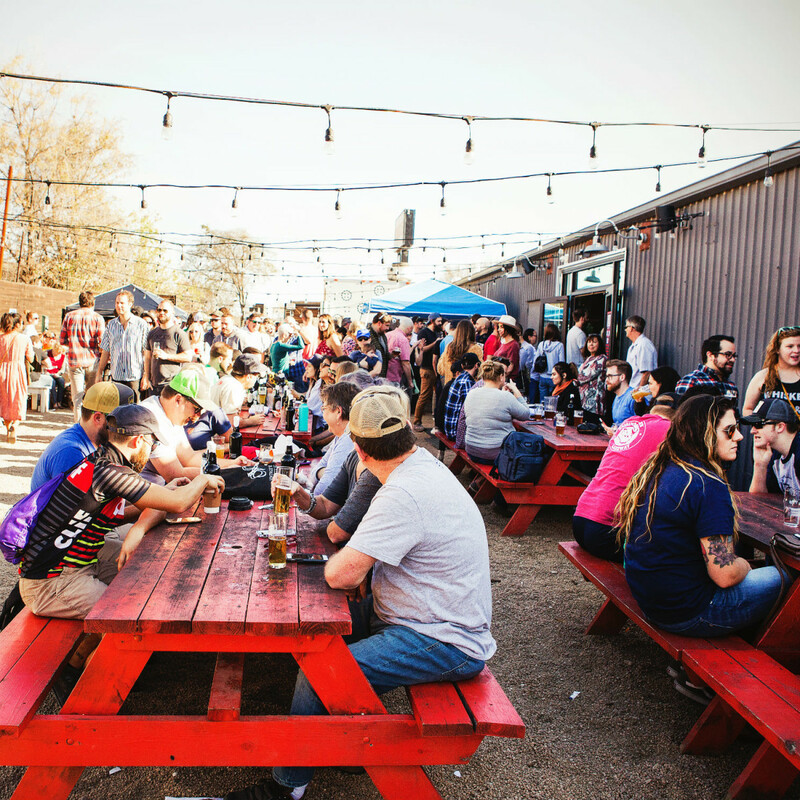 One of the founders of Austin’s explosive beer scene, Live Oak has been making local drinkers proud since 1997. 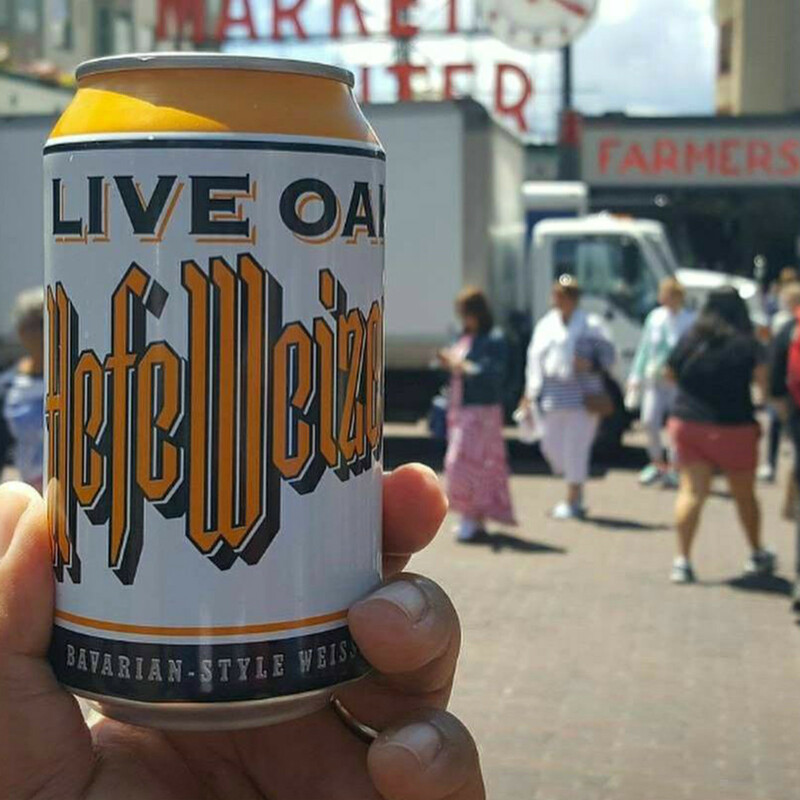 They are best known for their fruit-forward HefeWeizen — a beer that has racked up multiple international awards since its debut — but the crisp Pilz and Big Bark amber lager are just as worthy of notice, especially now that they are available in cans. The two locations of this pizzeria and brewpub are the top of the hops. Their IPA program, led by refreshingly citric Electric Jellyfish, is widely regarded by industry insiders as the best in town, disproving notions that the style is a bitter pill to swallow. The rest of the program deserves recognition, too. 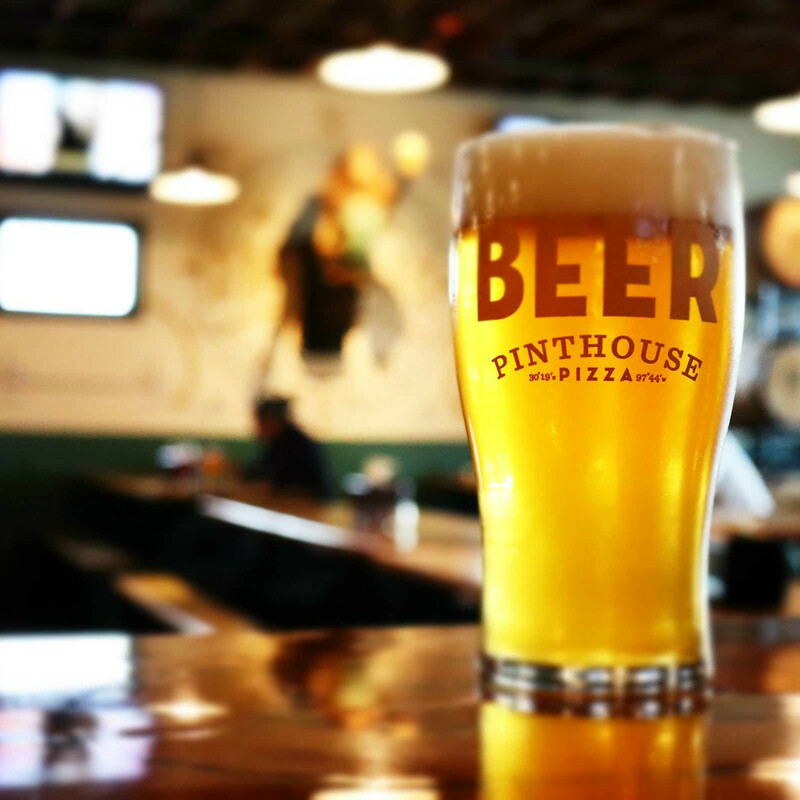 If you are an IPA-phobe, try their solid pilsners, amber ales, and stouts. 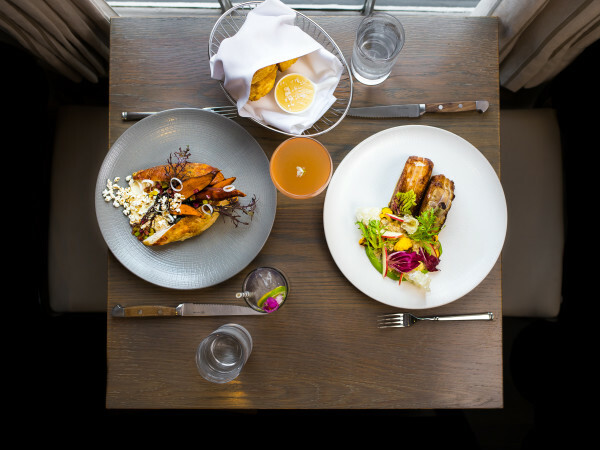 If variety is the spice of life, you can do no better than spending a warm summer evening making your way through the constantly changing offerings at St. Elmo. 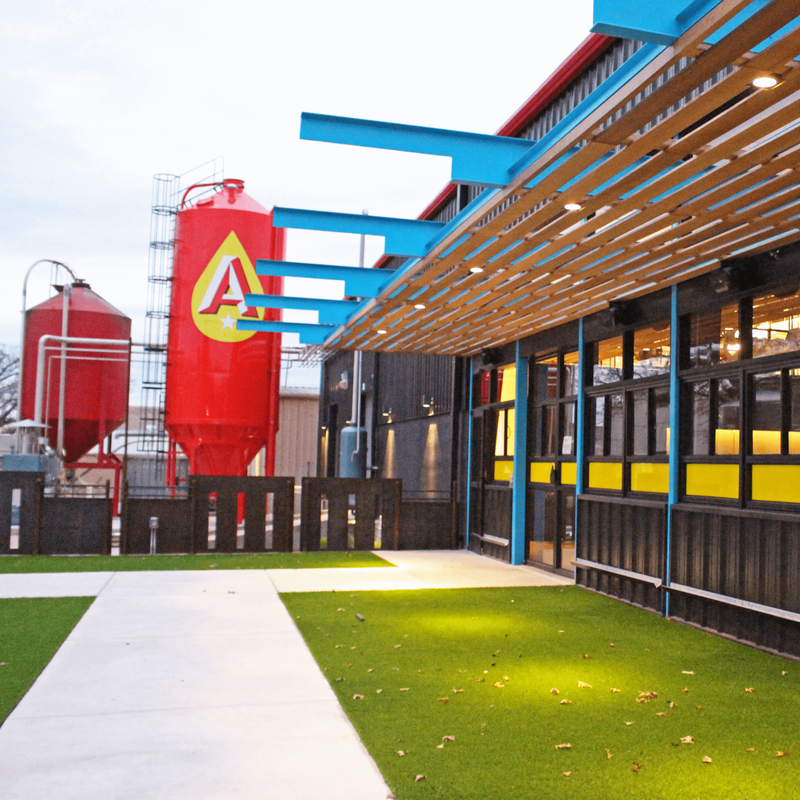 Founders Tim Bullock and Bryan Winslow have created a hub for beer omnivores, offering a lineup that includes kolsches, dry stouts, witbiers, and barleywines. 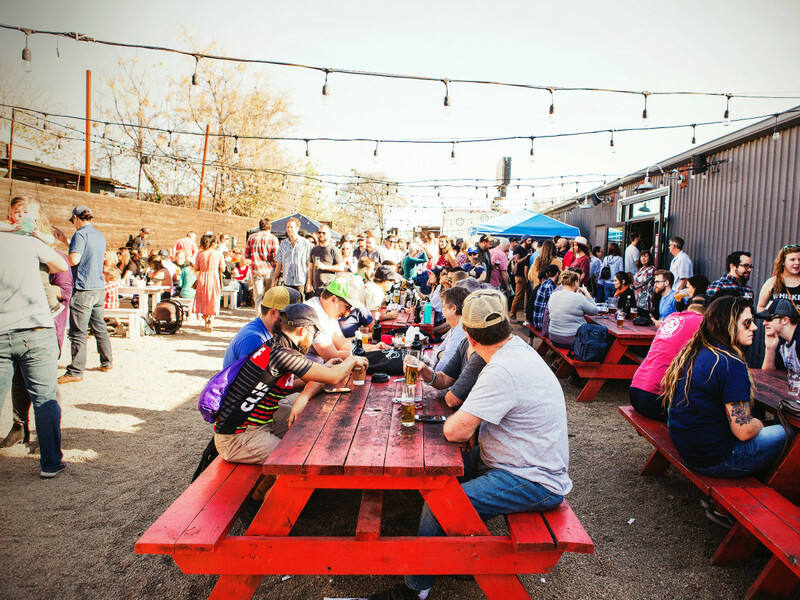 With a lauded food truck on site (Tastemaker Award-nominated Best Food Truck Soursop) and rotating roots music acts, they have also created an essential South Austin hangout. 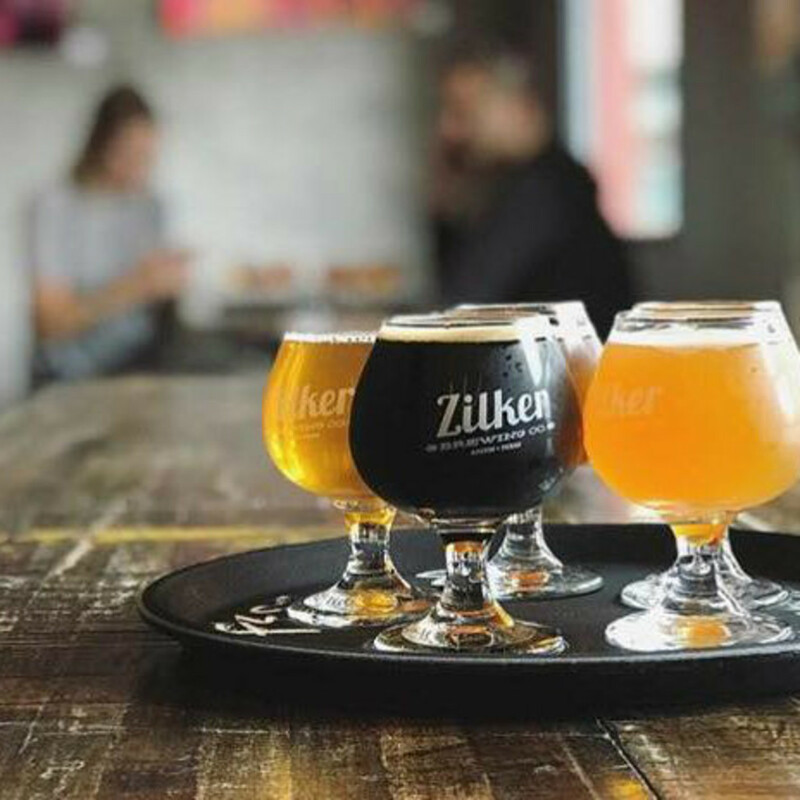 Seemingly overnight, Zilker Brewing Co. came into the scene with a small, but airy tasting room, a bustling patio, and playfully patterned cans that stood out on grocery store shelves. 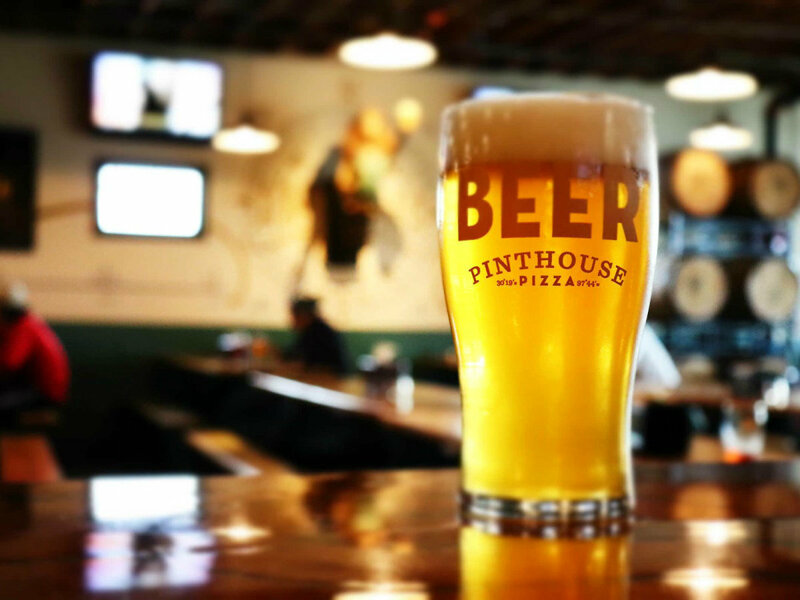 Unlike many other breweries, brothers Forrest and Patrick Clark and longtime friend Marco Rodriguez have made a commitment to staying in the heart of the action with their East Sixth Street shop, providing a comfortable place for urbanites to grab a quick (and excellent) happy hour beer.